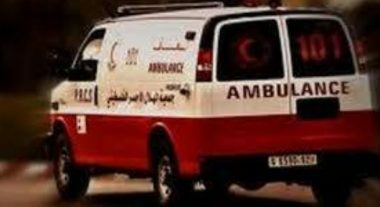 Seven Palestinians were injured after an “unspecific object” exploded in the al-Mughraqa village, southwest of Gaza City, in the besieged Gaza Strip on Sunday, according to Gaza’s Ministry of Health. Spokesperson for the ministry, Ashraf al-Qadra, said in a statement that seven Palestinians sustained moderate and serious injuries when the device exploded, noting that the injured were transferred to Shuhada al-Aqsa hospital in Deir Balah in the central Gaza Strip for treatment. Palestinian police in Gaza have opened an investigation into the explosion, according to Ma’an. Two Palestinians in Gaza were injured earlier this year, under similar circumstances in Gaza. One was moderately injured, while the other was reported, at the time, to be in critical condition and had to undergo surgery to amputate several fingers. A 2012 report published by the Office of the High Commissioner for Human Rights said that 111 civilians, 64 of whom were children, were casualties of unexploded ordnance between 2009 and 2012, reaching an average of four every month in 2012.